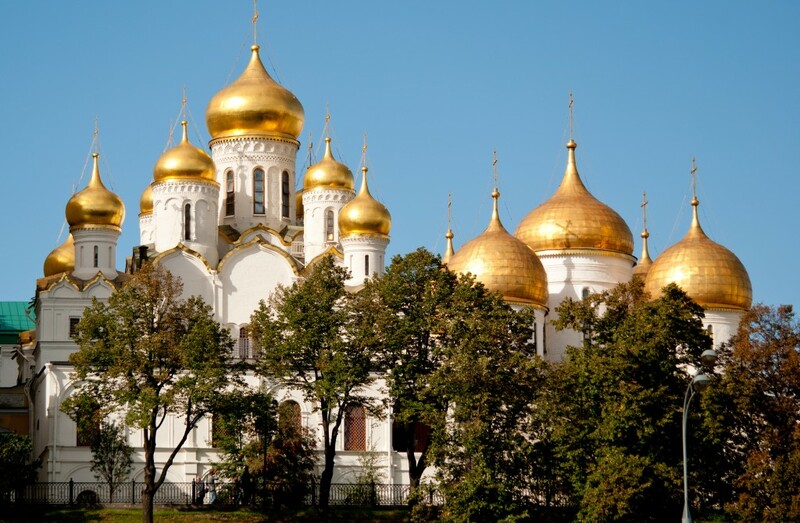 Classic Russian Tours is a great possibility to get in touch with russian culture and traditions. 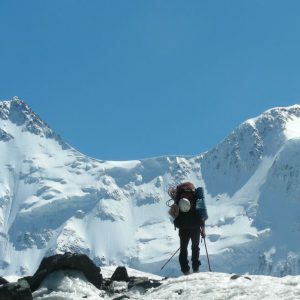 Experienced guides will show you the most interesting corners of of the huge country. 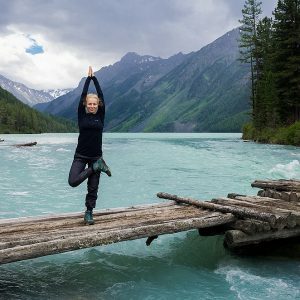 Do not be afraid, try yourself and admire the unique Russia! Russian tours. 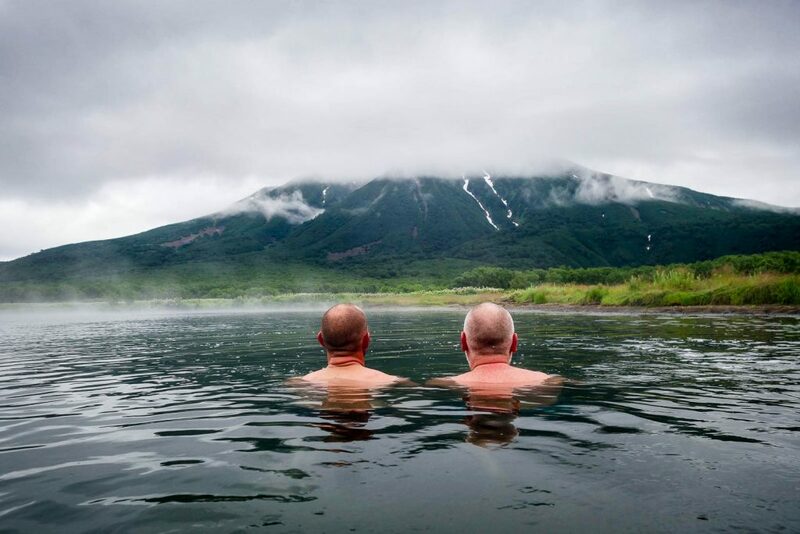 Kamchatka VIP tour is a great chance to see unique Kamchatka and to travel comfortably at the same time! 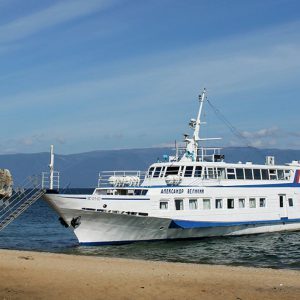 During this VIP tour you will see active volcanoes, bath in nature hot springs, two helicopter excursions, a sea cruise with access to the Pacific Ocean. Russian tours. 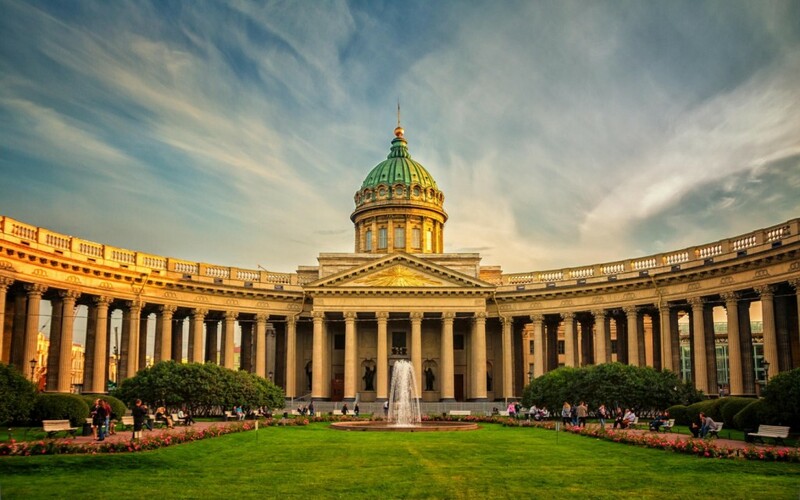 This tour is one of the best classic St. Petersburg tours. 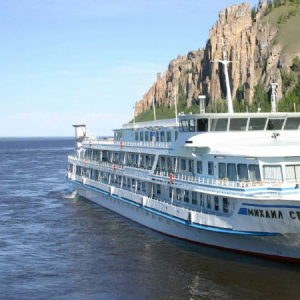 In 5 days you will get in touch with main sightseengs, visit Hermitage museum and see Peterhof. Feel the spirit of imperial Russia! Russian tours. Would you like to see old Cathedrals, walls and beautiful houses that were build in 10-12 century? 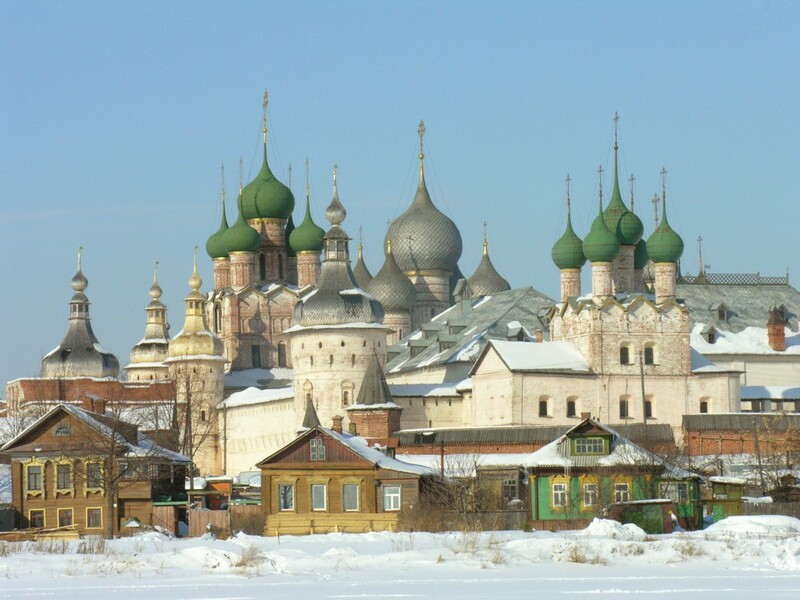 Walk through the ancient streests and feel the air of Tsar’s Russia? Golden Ring tour is exactly what you need! Russian tours. Personal tour guide with a car will show you the city’s main sights such as Red Square, the Cathedral of Christ the Savior, Arbat, Novodevichy Convent, Sparrow Hills, Victory Park on Poklonnaya Hill. Russian tours. Saint-Petersburg. 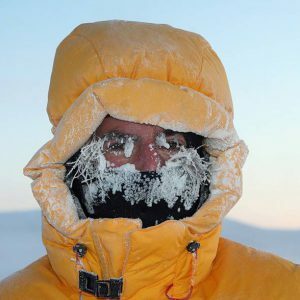 Cold and windy. Rainy and sunny. So Russian but so European. The city always different, the city always new. 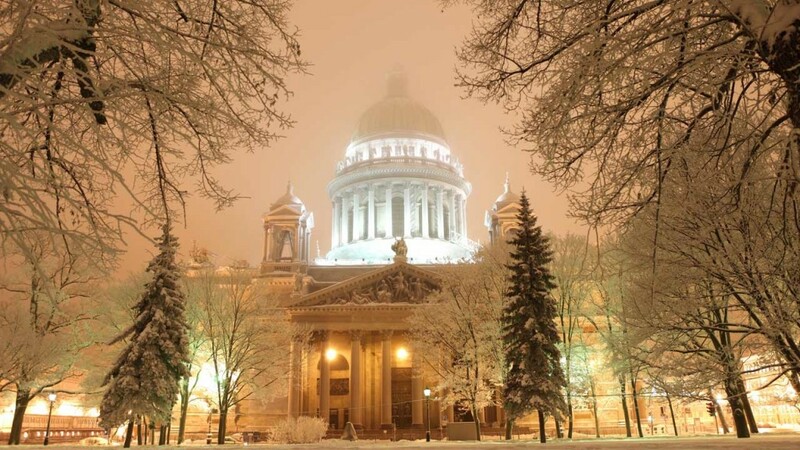 St. Petersburg – is the northernmost city in the world with a population of more than one million. Russian tours. Feel the spirit of ancient Russia! 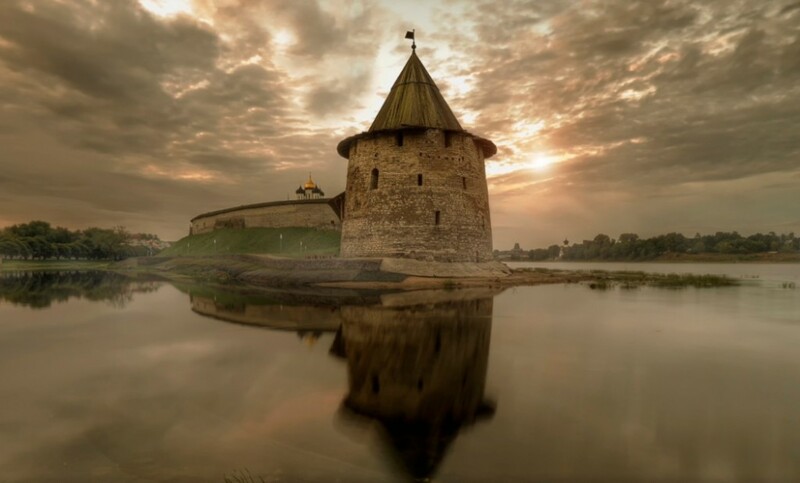 This tour is an unique chance to visit one of the most ancient cities of Russia and get in touch with great history of the Russia. The tour is classic – that means that the tourists visit one place, spend night in hotel than move to another. Russian tours. 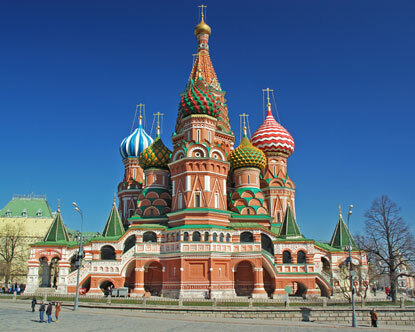 Two-day Moscow tour will provide you an excellent opportunity to see prominent places of the ancient city – the Red Square, Vorob'evy mountains, Alexandrovsky Park, temples and museums that store the history and traditions of russian people. Russian tours. 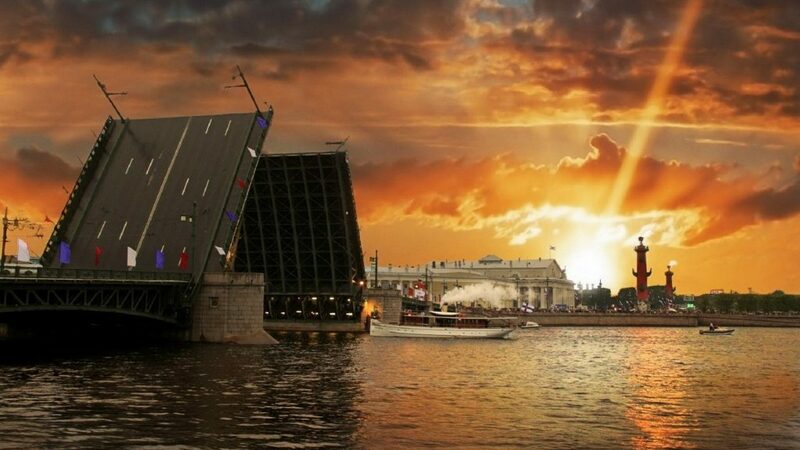 St. Petersburg is one of the most historical and beautiful cities of Russia. Due to proximity to the Europian Countries borders the city looks like totally Europian but with specific “Russian Spirit”. Since it foundations the city has become the Residence of Russian Emperors. The majority of historical events took place exactly here.